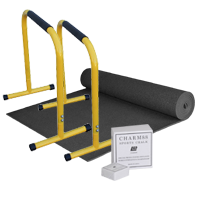 This RT700 Full Commercial Treadmill is Engineered to withstand use in all commercial settings. 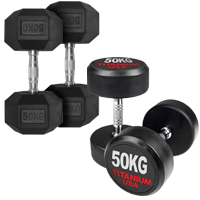 Manufactured with heavy gauge welded steel frame and reversible running deck for added longevity. 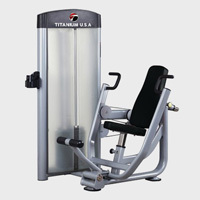 The Titanium USA™ CS725 Full Commercial Treadmill has been engineered to handle heavy use in any type of fitness facility. 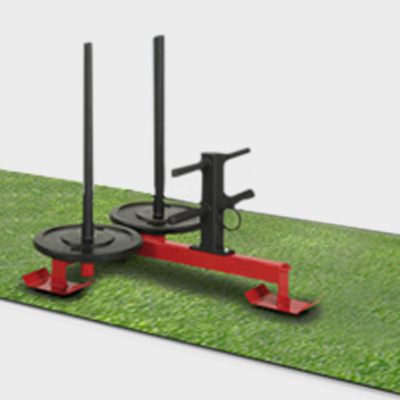 Built with a heavy-gauge steel frame and massive motor it weighs in excess of 250kg. 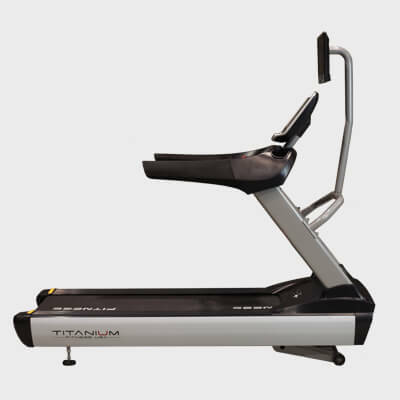 The Titanium USA™ CS800 Full Commercial Treadmill is our latest release and without doubt the most solid and best looking treadmill we have ever produced. 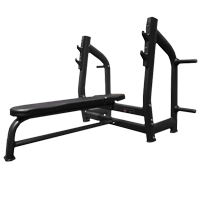 This workhorse has been engineered to handle heavy use in any type of gym. 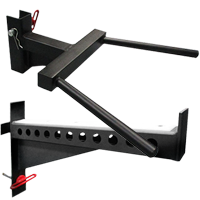 The frame has been manufactured with a premium grade heavy-gauge welded steel frame. 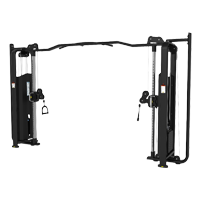 It's also extremely low maintenance as it has been fitted with a state of the art self-lubricating system so the mat will never require any manual lubrication. 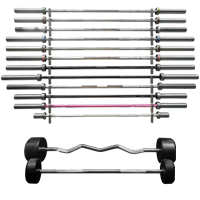 The Vision T60 Commercial Treadmill has a fully reversible deck that requires absolutely zero maintenance. 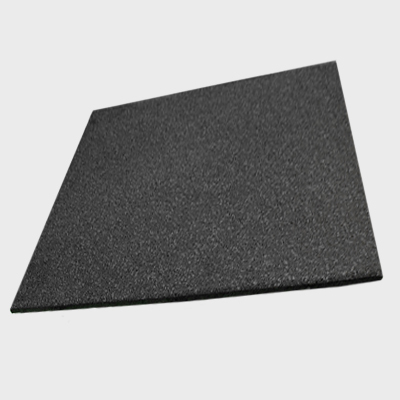 The running deck has a waxed coating so you never need to lubricate it. This is a super reliable treadmill that has a proven track record. 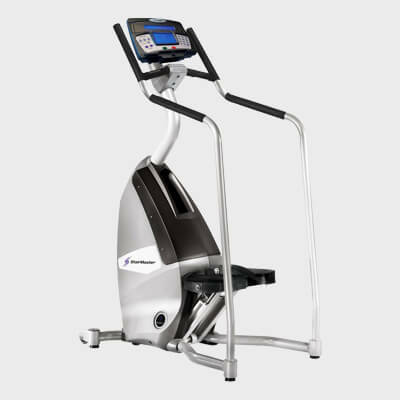 The Impulse Encore ECT7 Commercial Treadmill has been engineered for use in commercial facilities. This heavy duty commercial rated treadmill is fitted with a powerful and reliable AC motor and extra large running deck that measures 153cm in length and 51cm in width. The state-of-the-art console is simple and easy to use. 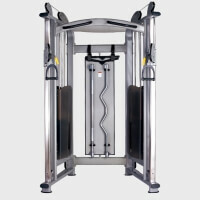 This machine had been designed to enhance the overall appearance of any fitness facility. 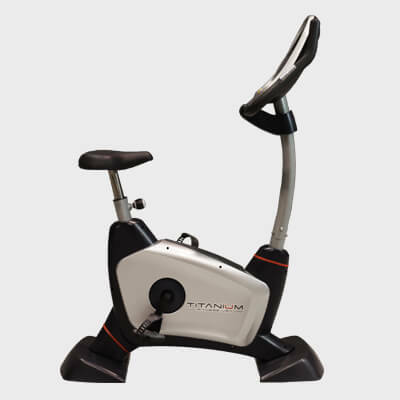 This Sportsart T652 Commercial Treadmill has a MyFlex Plus cushioning deck system as well as an iPod connectivity option. It can be delivered and installed if required. Additionally, different payment plans are also available. 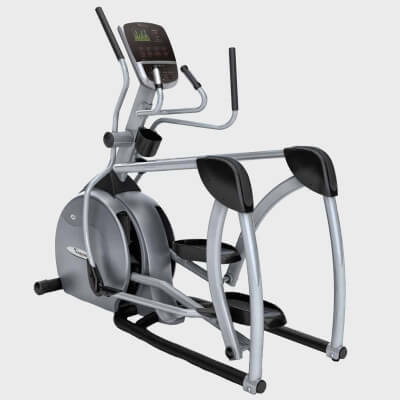 This Sportsart T680 Commercial Treadmill has an energy-saving ECO-Power motor that can reduce annual electricity costs by $3000 whilst simultaneously not compromising on efficiency and performance. 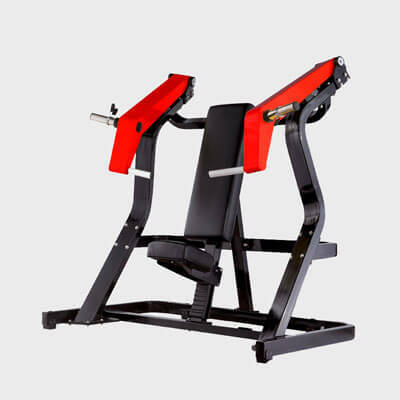 Jacobs Ladder is an innovative cardio machine with ladder-type rungs on a non-motorized continuous treadmill. 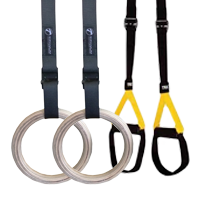 Jacobs Ladder 2 is the lite version of the original Jacobs Ladder. Designed with the home user in mind. 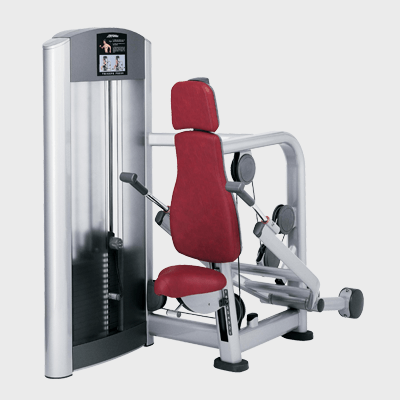 The Stairway is a stair climbing cardio machine designed specifically for the commercial environment. 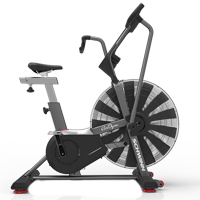 Built with cutting-edge innovation, and without a belt, deck or cord, the Zero Runner revolutionizes the cardio floor and enables exercisers to maximize workout effectiveness while minimizing discomfort. The TRUE Alpine Runner is the ultimate in incline training with an incline range of -3% to 30%, intensifying workouts like never before. 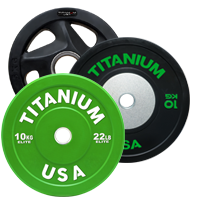 TRUE Fitness has over 35 years of history making the world’s best treadmills. 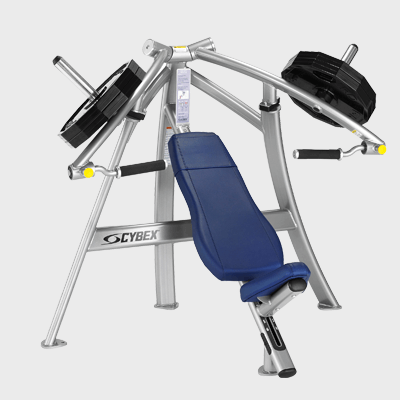 Our CS400 is no exception and will put your facility in a class all its own. With a combination of the latest technology options and the reliability of TRUE’s premium warranty, the CS650 treadmill provides the performance and efficiency needed for your commercial facility. 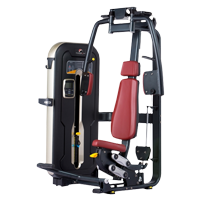 The 4Front is not just a treadmill; it is our commitment to providing the most innovative, longest lasting, and most comfortable treadmill solution to all of your fitness needs. The contemporary, unique design of the Patented Curve treadmill delivers an unparalleled feel unlike any other treadmill. Burn up to 30% more calories on this completely manual tread for a rewarding workout every time. 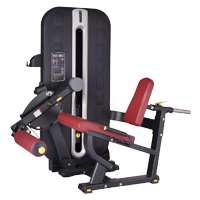 The Curve Trainer is a completely manual treadmill allowing a user to accelerate and decelerate at their own desired pace without the need to push a button. The curved design of the treadmill requires a user to practice proper gait and running mechanics encouraging better posture while activating posterior chain muscles. 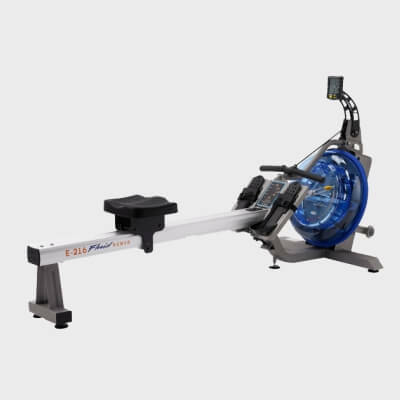 The ELG has everything you need for the ultimate performance lab – superior speeds, extreme elevation, and endless power. The Path is a lot like the 4Front in that it has many of the same qualities and luxuries you’ve come to expect from a WOODWAY, but it is shorter in length. 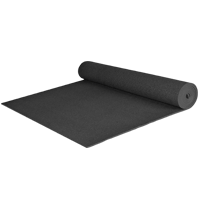 The Path will save you floor space while still delivering the same comfort, performance, and great results. Bigger, faster and stronger than other treadmills, the Pro has the ability to handle some of the most elite and most powerful athletes in the world. 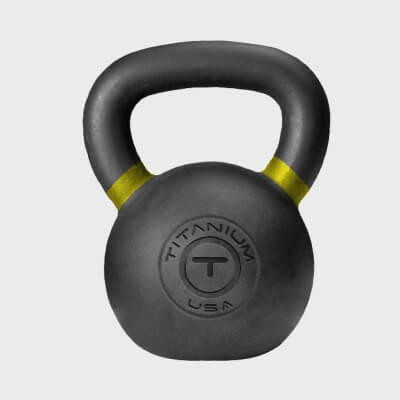 This is probably the most confusing of all fitness products to purchase. Companies use all kinds of jargon to confuse and overcharge customers and most charge more for a treadmill than it costs to buy a car. This is ludicrous! It’s a treadmill. It can’t drive you around, help you pick up the kids from school or take you on holidays. So don’t be fooled. If you have been quoted more than $7,000 for a premium grade commercial treadmill, politely tell the salesman to go sell cars. Some companies advertise and sell domestic grade machines and quote them as commercial grade. This is even worse and ought to be banned as it’s not only false and misleading but potentially very dangerous as these machines are not designed to be used in a commercial environment. The frames and running decks can’t handle the use and their electronics will eventually short or even worse catch fire. So, what’s important, what’s BS and how do you tell? 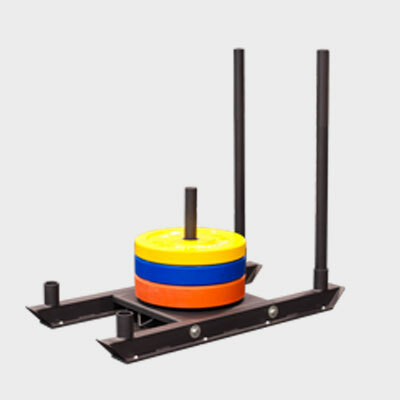 How much should the machine weigh? This may sound odd but it will give a lot away. 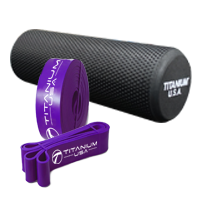 It won’t guarantee quality but will let you know that the frame and running gear are probably strong enough to handle commercial use. 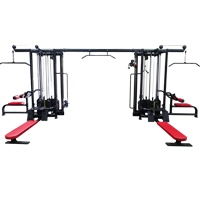 Full Commercial models should weight 200-270kg and Light Commercial models 150-200kg. What size and type of motor should a commercial treadmill have? It must have an AC (Alternating Current) motor. Any treadmill that has a DC (Direct Current) motor is not Full Commercial or even Light Commercial. DC motors are for domestic treadmills only. Motor size should be around 7 Horse Power peak AC. 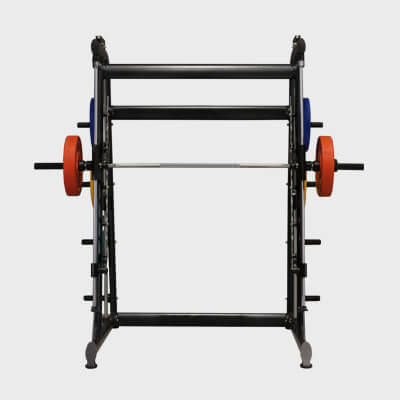 Why type of frame is suitable? Do not buy a treadmill with a frame that folds as they are only suitable for home use. This is one of the biggest giveaways. 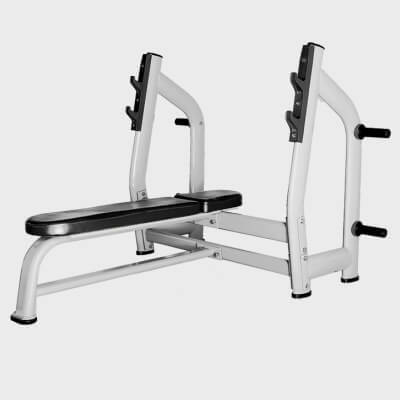 NO Commercial Treadmills are designed to fold up, fold away, fold in half, fold under a bed….. 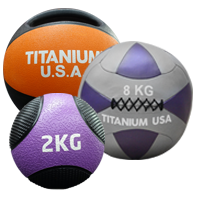 There is no need to move it and seeing as most weigh a quarter of a ton, it’s not a good idea unless you enjoy hernias. What’s the difference between Commercial and Light Commercial Treadmills? The console is very important. It must be easy to use, advanced enough so it has adequate programs and features but not over the top so it will be unreliable. It must have a safety cut off button and adjustment controls that are easy to use. There are generally 2 main styles; a) LED Digital Displays and, b) Touch screen display with TV, Video or other entertainment options. Try to keep it simple. The more gimmicks the more problems. Delivery and installation? 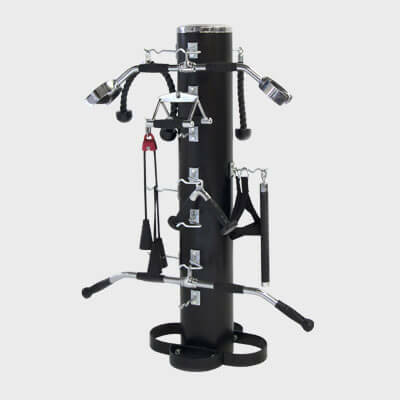 We are 100% Australian owned and operated and have a dedicated Commercial Fitness Equipment showroom located in the north eastern suburbs of Melbourne. Our showroom and warehouse address is 622 Waterdale Rd Heidelberg West, Victoria 3081. 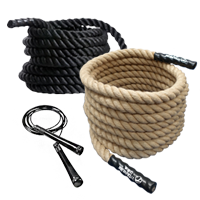 We also provide delivery and installation all over Australia, including Melbourne, Sydney, Adelaide, Brisbane or Perth, Gold Coast, Hobart or any regional areas as well.